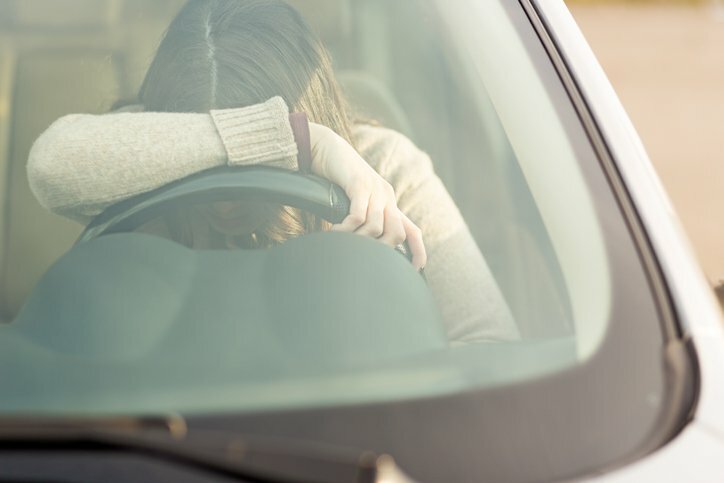 The majority of fatal car crashes involving distracted driving during the past 5 years have been attributed to drivers who were lost in thought. 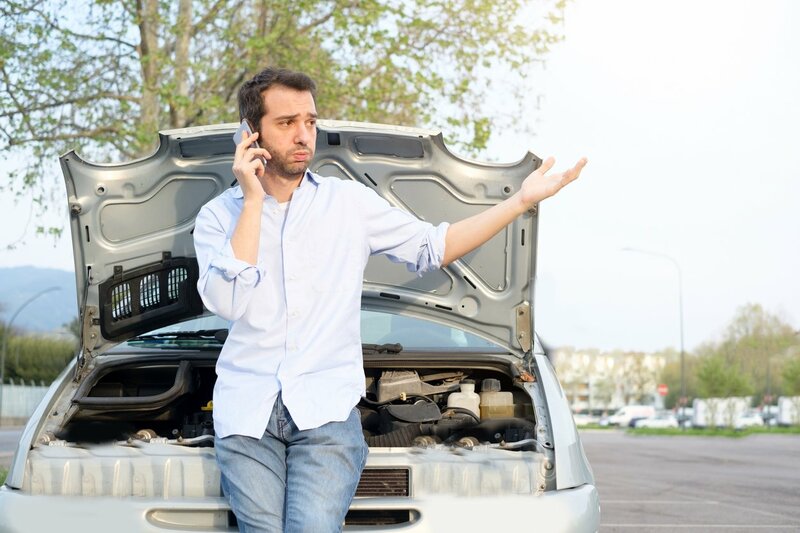 Is Roadside Assistance Insurance Worth It? Roadside assistance plans are optional add-ons to mandatory vehicle insurance coverage, and buying roadside assistance insurance can save you money and make your life easier and safer. 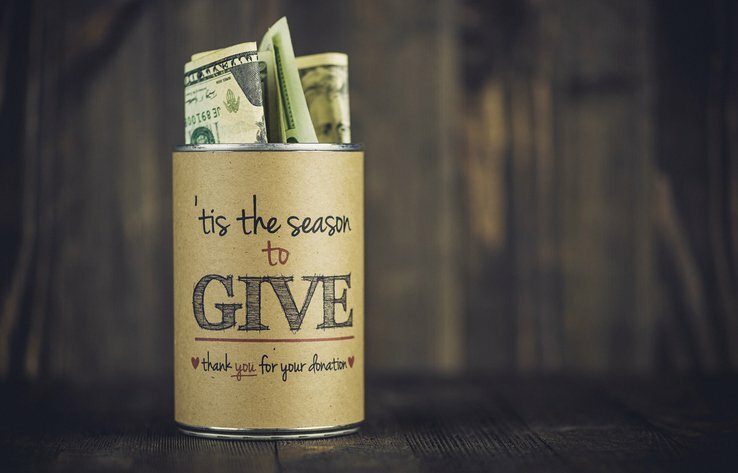 If you're looking for worthy organizations to contribute to this year, on behalf of yourself or another, consider donating to one of these safe driving charities. Drugged driving doesn’t only involve illegal drugs. Over-the-counter and prescription meds can also affect driving ability. About 40% of teens said they felt anxious when they didn't have their cell phone. How does that affect driving safety for teens? 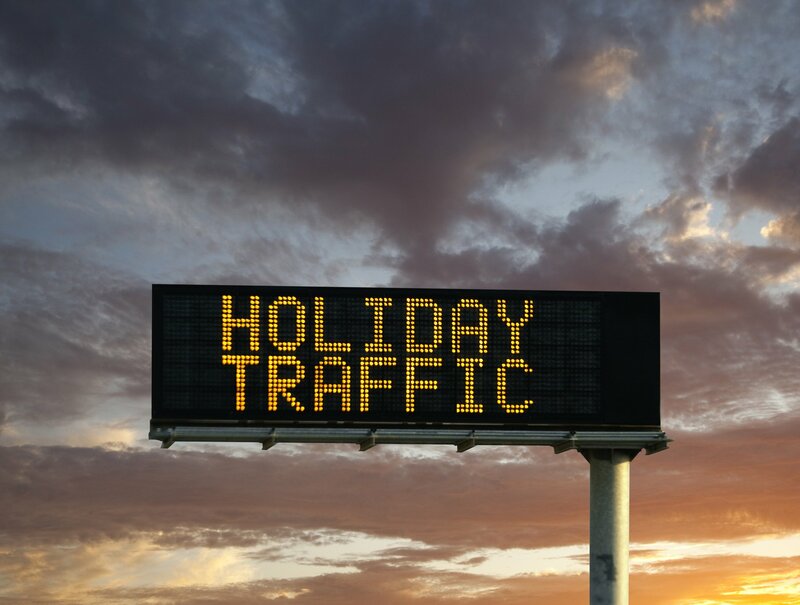 Keep these holiday travel safety tips in mind as you hit the road with your family—and among millions of other drivers. Here’s the bottom line: Speeding kills. And many people aren't aware how big of a risk it is. 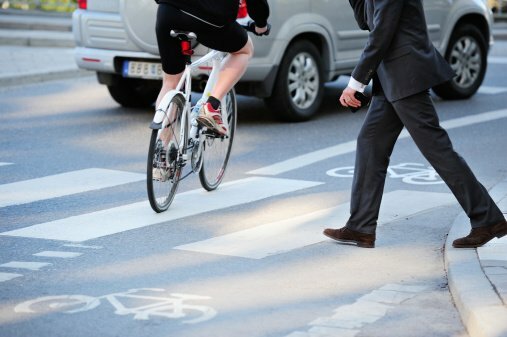 In an age of Ubers, growing bike ridership, and an increasing trend in distracted driving, sharing the road is more important now than ever. Here's how you can be mindful of those around you. Needless to say, you won't want to miss this special event. 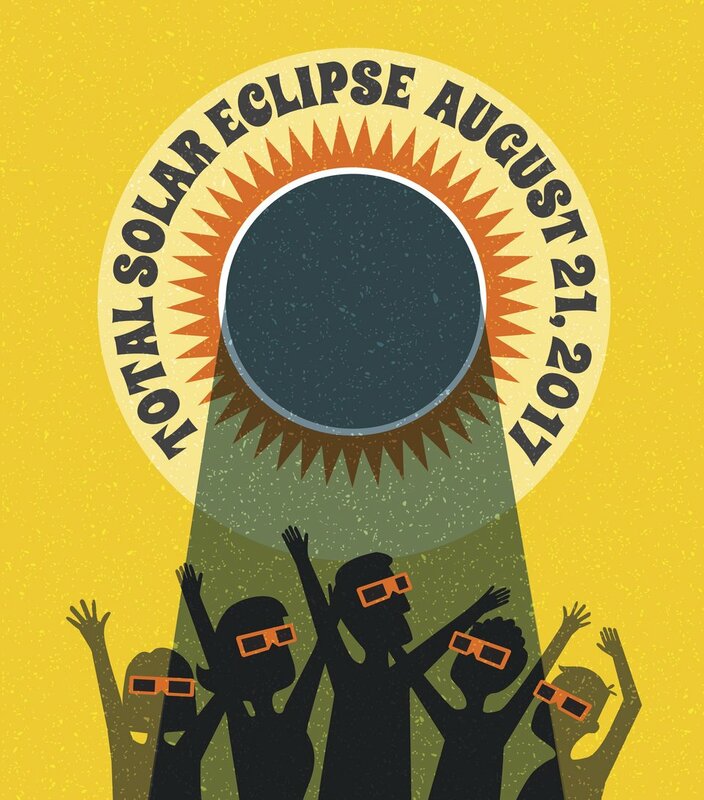 But when it comes to eclipses, safety is essential.